Oh! I had a happy birthday! This weekend I had a boutique and so I made a few new items to debut. And in honor of Isabella - a little pink pig! 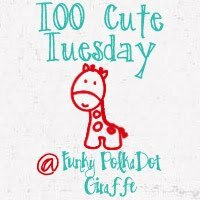 TOO Cute Tuesday will be open Tuesday-Friday. 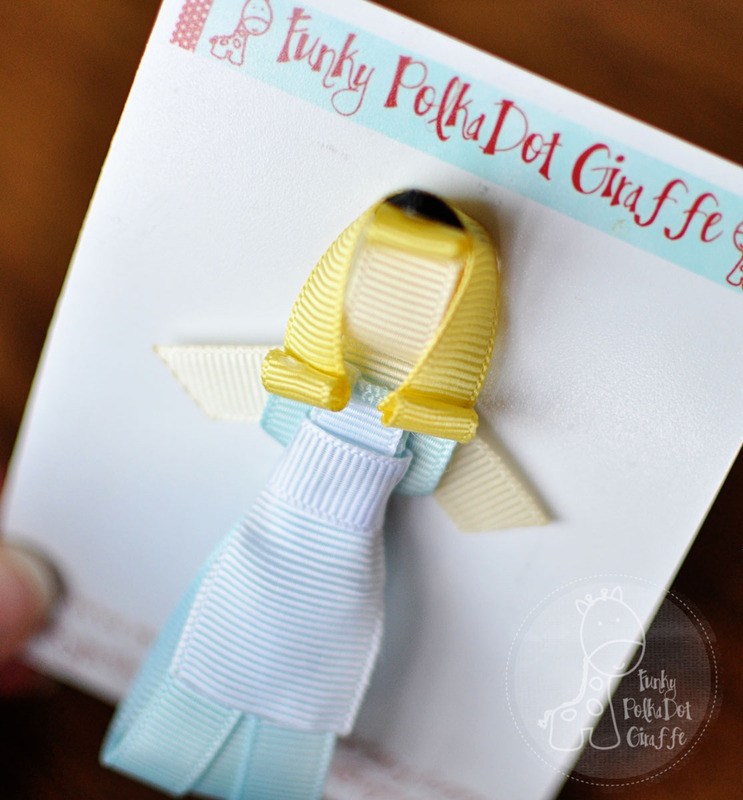 Thank you so much for a wonderful linky party!!!! Your site is so inspiring. 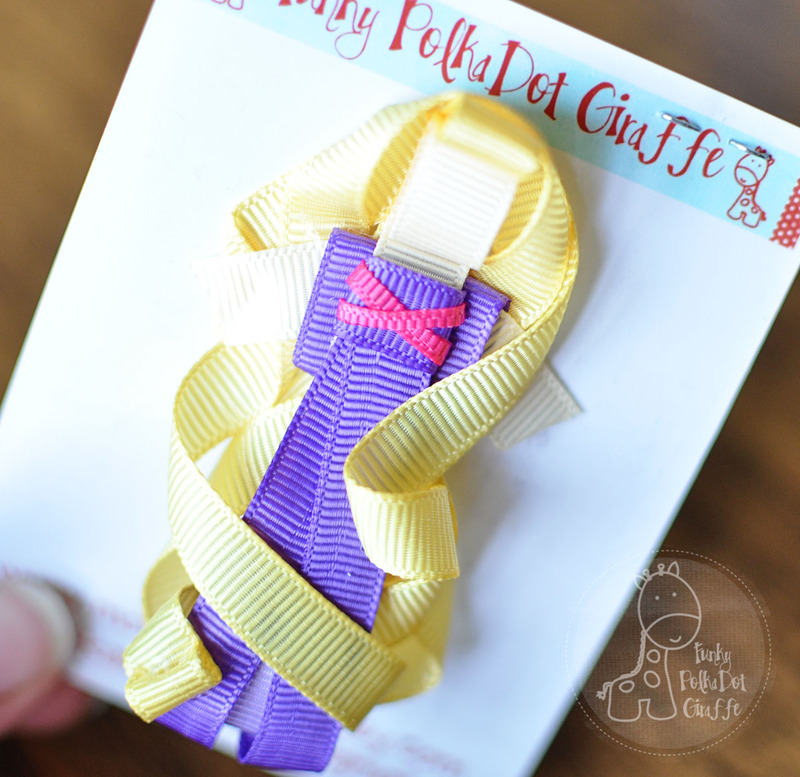 I wish I owned a million of those Rapunzel hair clips. They are MASTERPIECES!!! Happy Belated Birthday - I hope it was sooo magical and that all your dreams came true! LOVE those bows, so cute!! And Happy belated birthday! Those are the cutest hair accessories! Thanks for hostessing. You're up to 145!! Just think 2 weeks ago you were bribing people to get to 125!! I'd love for you to link up to Wow Me Wednesday!! I'd love to have you share this at my For the Kids Friday Link Party, going on now at SunScholars. Come join in on the fun! I found this post on WhipperBerry. I just love those hair bows. 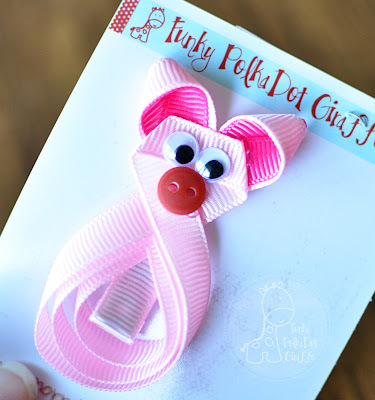 You can do amazing things with ribbon! What a talent! I wanted to let you know we featured this on WhipperBerry today. That pig is too cute! !